So much to be said about one mustache. So little time. If even you know very little about Salvador Dali – the 20th-century Surrealist painter – you’ve probably seen or heard about his famous mustache. True, it’s basically a handlebar mustache on steroids, but the thought that a handlebar mustache could be taken to an extreme is just plain fun. The corners of it extend upward, outward, are twisted into hoop-like shapes – you name it. And, don’t forget – in 2010 the Dali mustache was named the most famous mustache of all time. 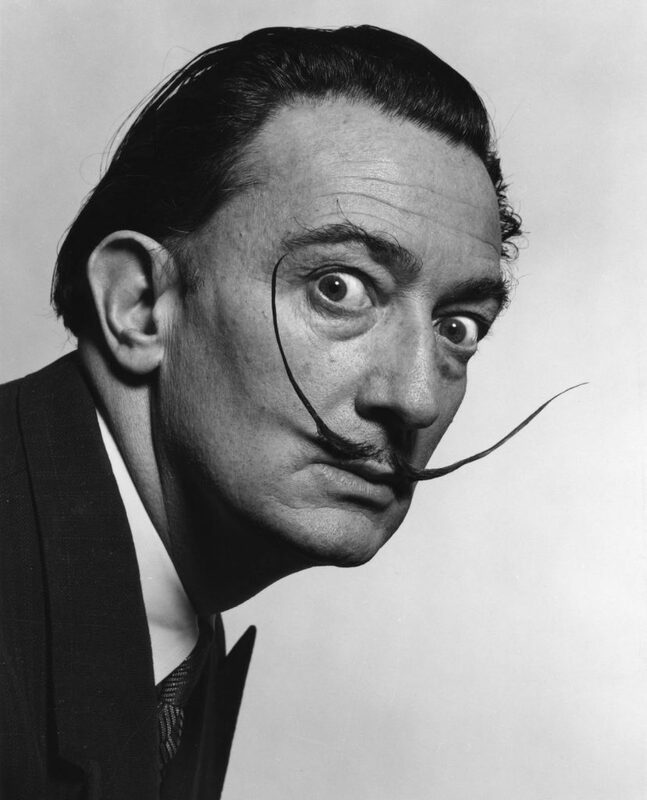 When asked if his mustache was meant as a joke, Dali said it was the only “serious” thing about him. But there was nothing fake about Dali’s mustache, which was as much an experience as it was a style of facial hair. If you wear a Dali mustache, you’re a person who likes making a bold statement, to say the least. You’re certainly a fan of Dali, too. 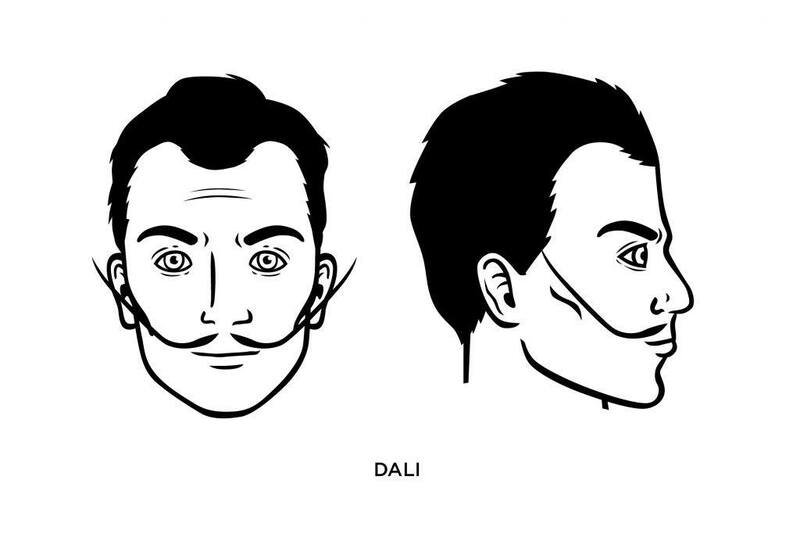 What Face Shape Best Fits the Dali Mustache? If you have an oblong or oval face, the Dali will look particularly good on you. The most important factor in growing a Dali mustache is letting it grow long – and then even longer. Create a part by either shaving the hair directly under your nose or combing to the left and right. You’ll need a generous portion of wax for when you twist it into shape. It will require daily maintenance to keep it securely within the Dali style. What Famous People Wore the Salvador Dali Mustache? Anyone other than Dali wearing this mustache style is something of an imitator (and few others have worn it). 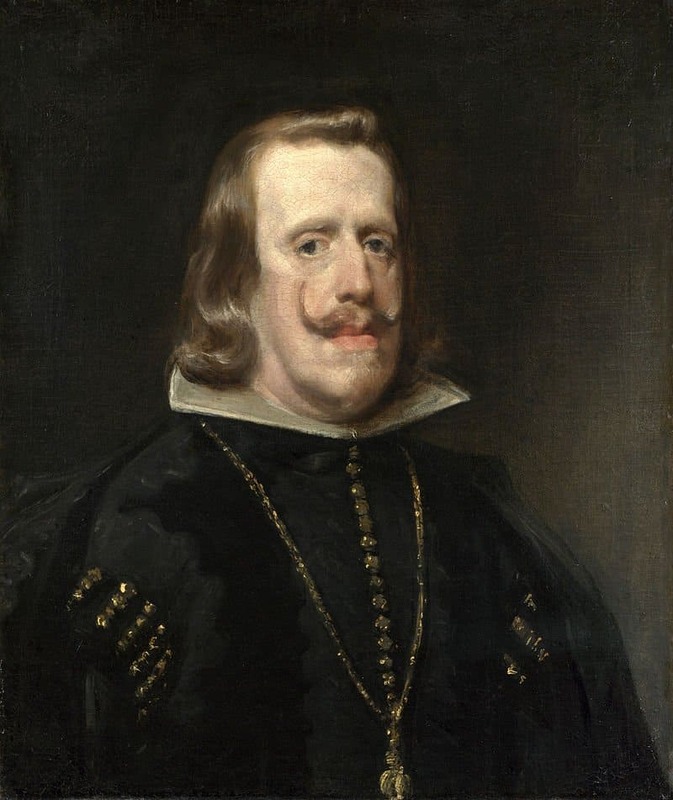 But did Dali get his inspiration of King Philip IV of Spain? Paintings of Philip IV show perhaps the very first Dali-like mustache.